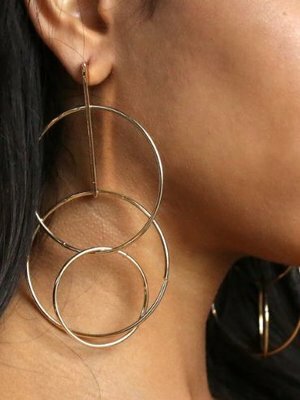 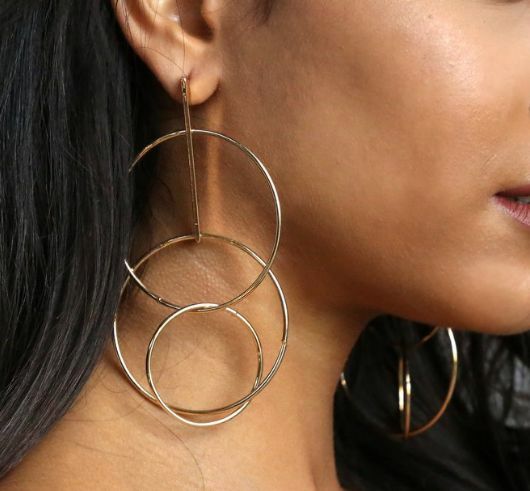 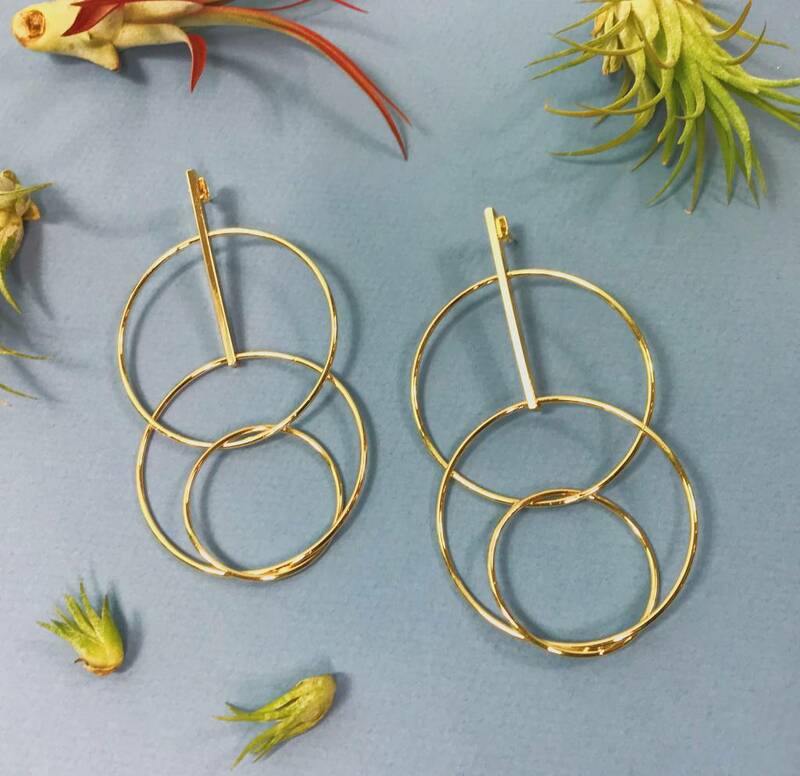 Bold triple hoop for the win! 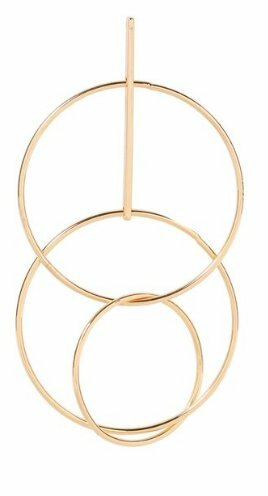 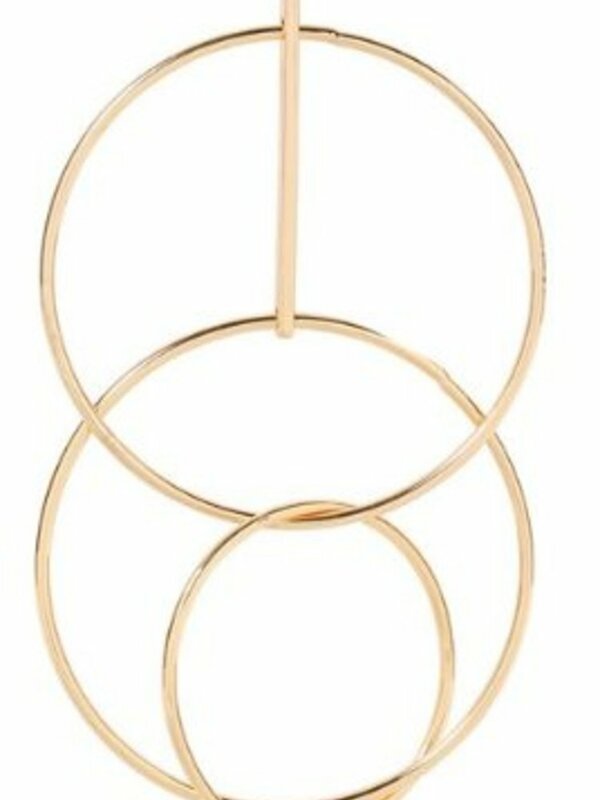 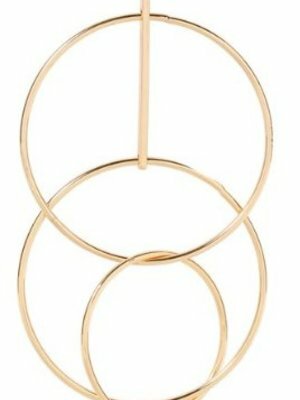 Statement earring! 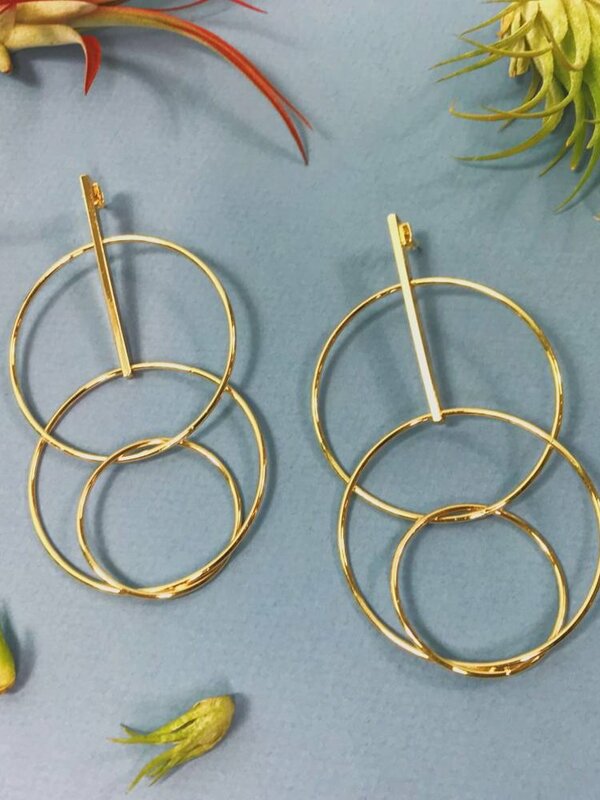 each hoop is 2" diameter.